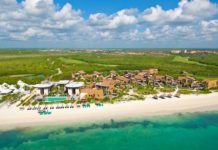 Fairmont Heritage Place includes 30 residences set in 6 buildings overlooking the waterways of Mayakoba adjacent to the prestigious El Camaleon Golf course. 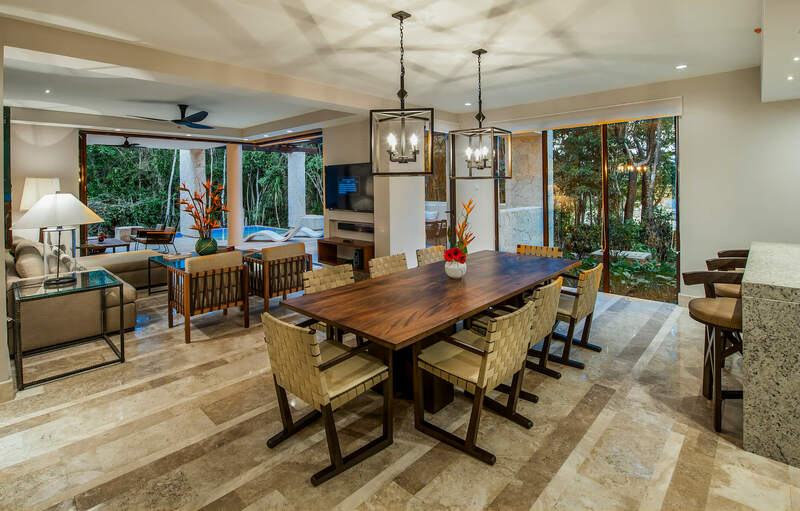 The three and four bedroom apartments have been thoughtfully designed to become the very epitome of Mayakoba’s reputation for luxury in the unspoiled natural setting of Riviera Maya. 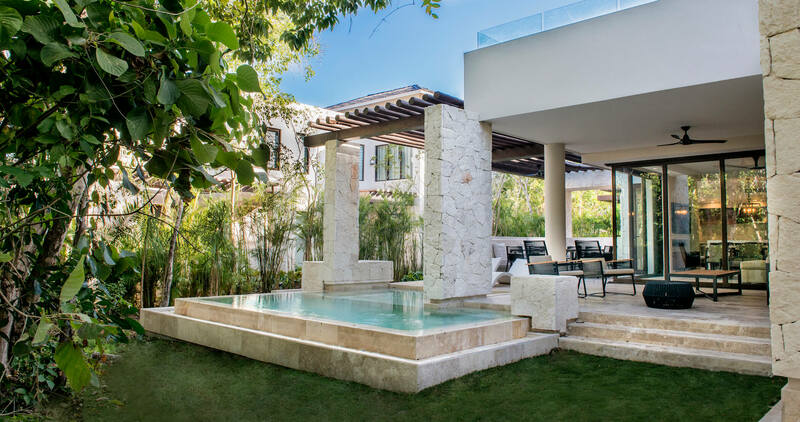 The Fairmont Residences Mayakoba architecture combines the simplicity of contemporary design with authentic materials and a natural flow of indoor and outdoor spaces to provide the perfect holiday oasis for you and your loved ones. As an owner of Fairmont Heritage Place, you automatically gain entry into the ultra-exclusive, invitation-only Fairmont President’s Club. The gilt-edged membership grants you preferential treatment and prices, with the ultimate benefits and services at Fairmont’s legendary hotels and resorts around the world. 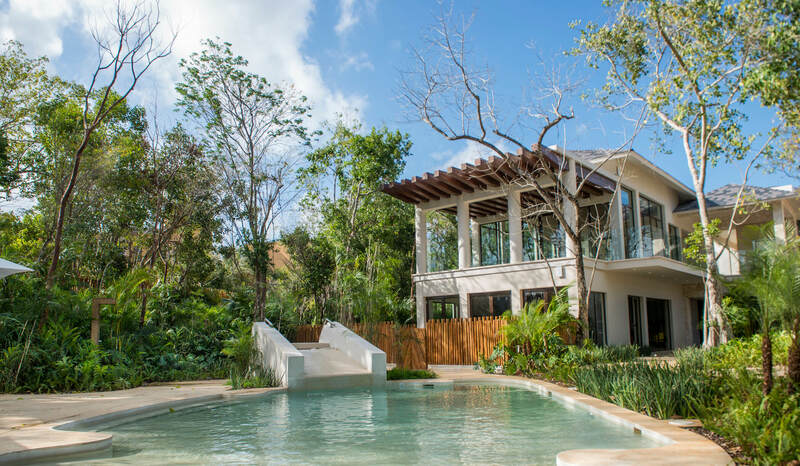 Fairmont Heritage Place is a project with fractional ownership with property title for life. 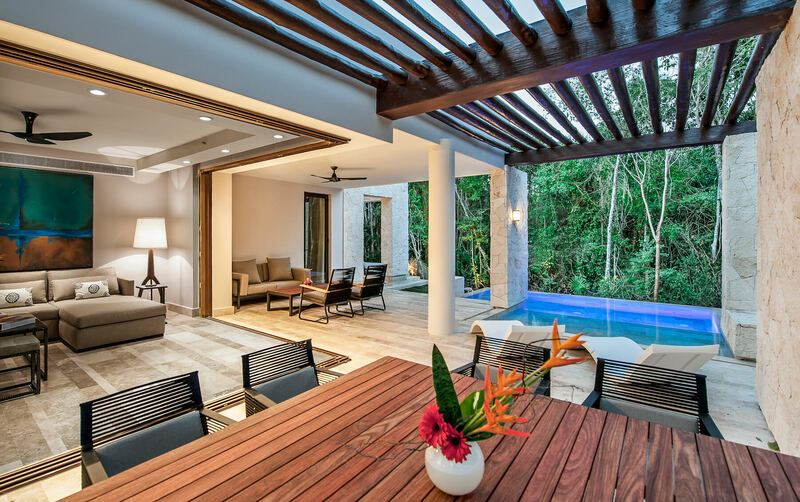 3 bedroom villas and 4 bedroom penthouses. Prices starting from $182,000 (3,800 sq. ft.) up to $325,000 USD (6,200 sq. ft.) per fraction. 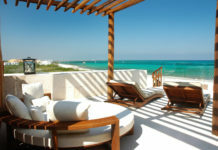 Next articleWhat is Fractional Ownership?